If there is no FindIt@Melbourne link or no result at all in Google Scholar, search the Library catalogue to confirm that an electronic copy of the article is not available and/or to locate a print copy of the journal article if you do not already have a copy of the article. 1. Go to the Library Catalogue and search for the journal title. 2. 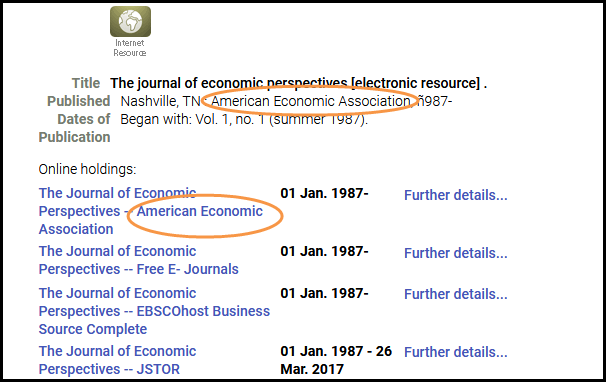 Click on the journal title to check if it is available electronically or in print. If the journal is only available in print, follow the steps below in Adding a journal article to Readings Online manually. If no results are found for that journal title or the required volume is not available, you may wish to request an interlibrary loan for the required article. 3. If the journal is available electronically, select the database that matches the year and volume required. The journal article may be available from more than one database. If so, use the publisher’s site (such as Elsevier, Springer, Wiley etc.) rather than an aggregator database (EBSCO, Proquest). 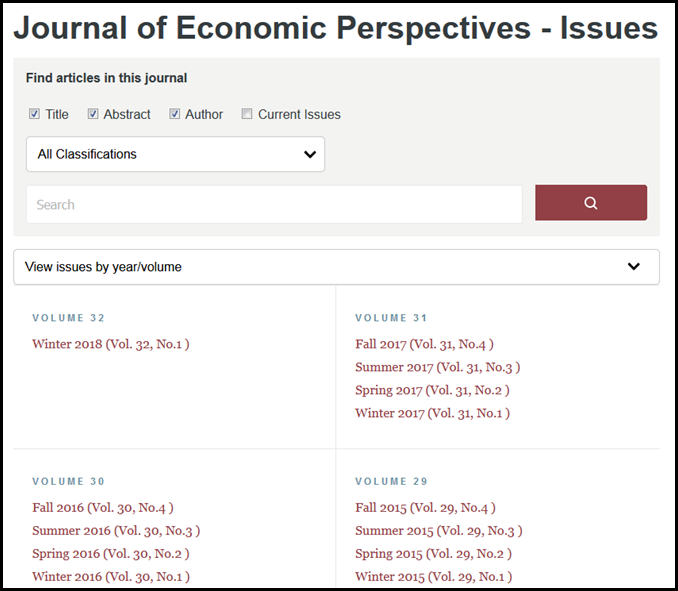 An aggregator database includes journals from several different publishers. Click on journal title to access the journal article - you may be asked to log in using your University username and Password. 4. 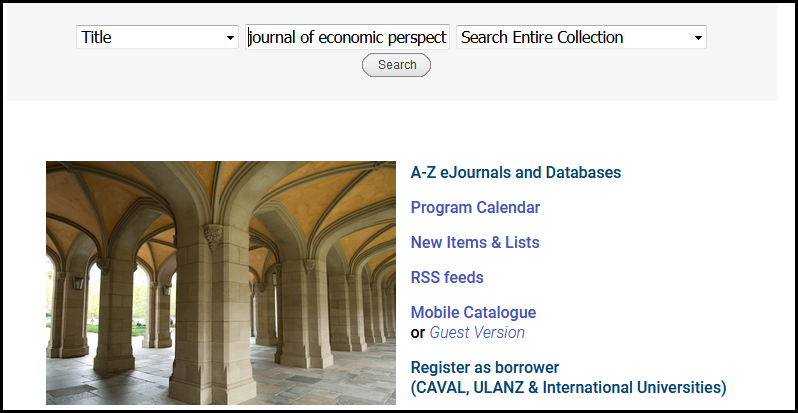 From the journal or database home page, locate the required journal article. Depending on the journal or database either search by journal article title or browse journal issues. 5. 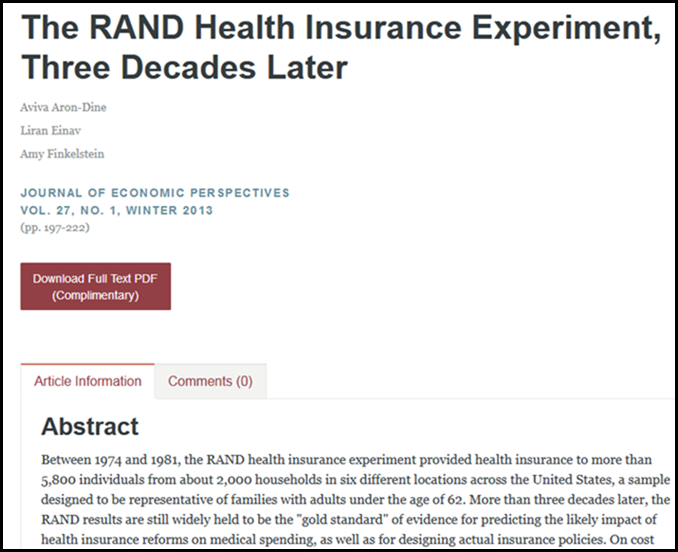 Check the journal article website for a link to access a pdf of the article as this indicates that the article is available in full-text. Where a pdf link is located will vary from journal to journal but it should be located near the top of the page and the citation information. Click on the link to open the pdf to confirm that the link does go to the pdf and there are no problems with the pdf. 6. Follow the steps outlined above in Adding an electronic journal article using the RIS or RefMan file. If journal articles are not available electronically then a pdf copy of the print journal can be uploaded instead. The citation information and the pdf will need to be added manually. If you do not already have a pdf copy of the journal, you will need to scan the print article to create a digital copy. Copyright restrictions apply when uploading pdf copies of journal articles. You can upload 1 article from 1 journal issue or 2 or more articles if they are on the same topic.If you are unsure if you can upload multiple articles from the same journal issues, please contact Readings Online – readings-online@unimelb.edu.au. Only upload a PDF of the article if the article is in print only or the University does not have electronic access to the journal. In some cases, it may not be possible to upload a link to a journal article using a RIS file and the citation and link will need to be entered manually.